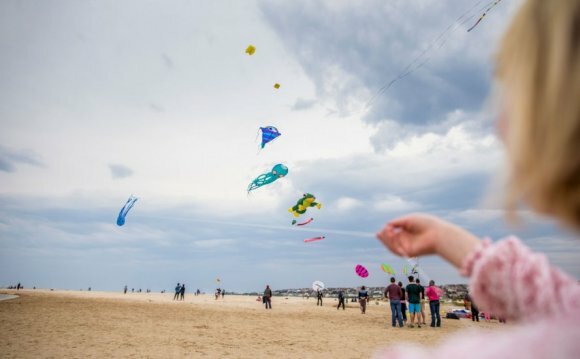 We need YOUR help to promote National Kite Month! Please send us links to your National Kite Month related VIDEOS. CALENDAR CONTEST Enter on our CALENDAR your Kite Month events of all types (kite festivals, workshops, library or art gallery, etc. kite displays, kite lectures, club flys, etc) taking place within the NKM time frame or related to NKM (example, kite building on March 1st for an April 5th NKM kite festival) The person or group with the MOST CALENDAR ENTRIES is eligible for prizes. Tentative plans for PRIZES to be awarded for WINNERS of each category. Kites, and accessories are donated by KTAI member merchants. Addresses of each contest winner are forwarded to the prize donor so that they will send Prize to Winner directly. KTAI has typically sent a Donation of funds for National Kite Month, to AKA, which AKA matches the amount donated by KTAI. These funds are used for CASH PRIZES which may also be awarded in the NKM contests. We also allocate funds to other NKM related causes, such as kids kite workshops, kite education materials, etc.